For one of Australia’s most exclusive suburbs like Darling Point, any cleaning company that provides less than exceptional service is unacceptable! Well, at Simply Maid, quality service is what we understand best. 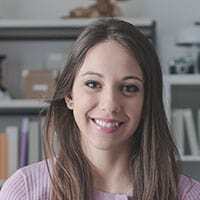 Experienced and highly skilled in cleaning all types of homes ranging from low-density cottages to high-density apartments, our cleaners believe in working painstakingly to provide customer satisfaction. 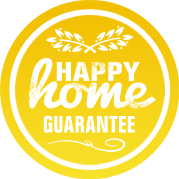 Darling Point homeowners needn’t worry about a thing when a trustworthy, reliable home cleaning service like Simply Maid is around. We’ve handled various cleaning jobs, big and small, and conquered every one of them through sheer determination and hard work. It comes as no surprise that Darling Point residents are extra cautious about who they welcome into their lavish homes. We understand and respect your home and family’s safety and hence, go the extra mile to ensure that cleaners are 100% “clean” before hiring them. From background and cross-checks to face to face interviews, we screen each cleaner thoroughly before making them a part of our team. Simply Maid cleaners work tirelessly to provide customer satisfaction while maintaining a reputation as Darling Point’s favourite and most trusted family cleaning service. For further reassurance, have a look at the positive feedback we’ve received from satisfied homeowners across Sydney! BOOK A DARLING POINT HOME SERVICE IN JUST 60 SECONDS! All we need are a few details and all you need is 60 seconds to give them to us! Booking with us is convenient and 100% transparent. You will be pleased with our rates, services, cleaning schedules and most of all, our work! We offer weekly, fortnightly and monthly cleaning services, as well as move in/move out cleaning and pay-by-the-hour service for one-time cleaning tasks. Regardless of your cleaning needs, we’ve got you covered and guarantee to provide nothing short of excellent cleaning results! Situated 4 kilometres east of the Sydney CBD and home to little over 4,000 residents, Darling Point is one of the most affluent suburbs in the city. 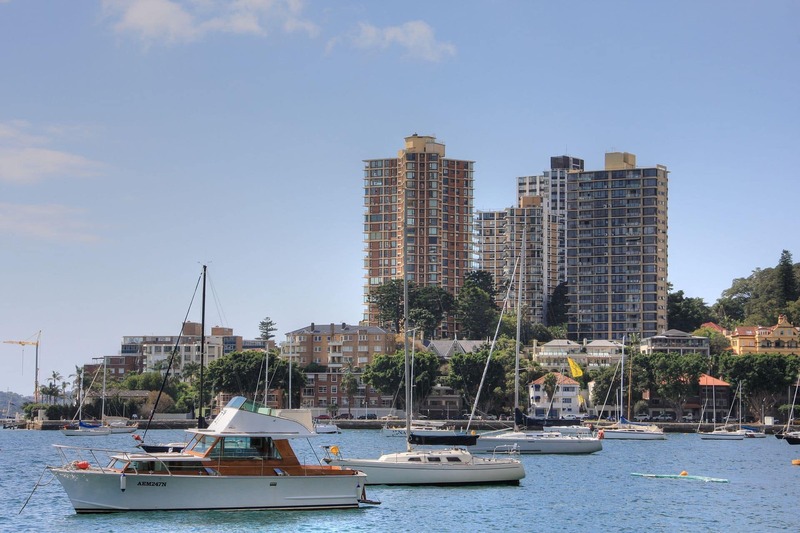 It neighbours Rushcutters Bay, Edgecliff, Double Bay and Sydney Harbour.A major part of the suburb belongs to residential complexes and real estate properties with lovely waterfront views and beautifully landscaped neighbourhoods. There are plenty of recreational parks, peaceful beaches, and outdoor activities to pass your time in Darling Point. One of the more popular places to spend the day is the Yarranabbe Park where parents come to relax and watch the yachts out at sea while the kids run around the playground. For another picnic hotspot, McKell Park promises fabulous Harbour views and friendly faces. Thank you so much for the thorough cleaning job! we really appreciated your attention to detail and going out of your way to make sure the house looks fantastic! Thanks! !